I have been working on creating a studio for myself! Some might call it an office, others a craft room, but I have taken to calling it my studio! It will be a combination work space and creative space so this name seemed to fit the space. 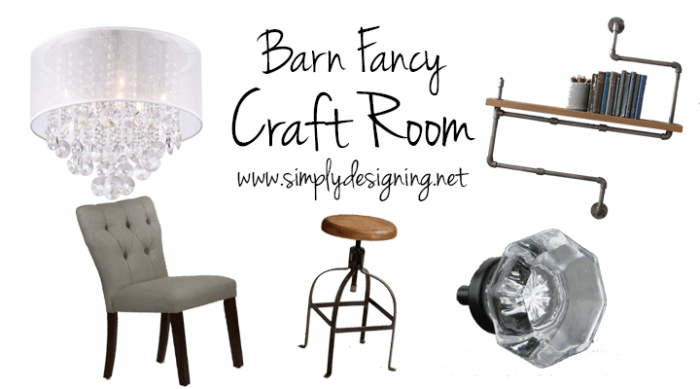 And today I wanted to share my Barn Fancy Craft Room Inspiration with you! 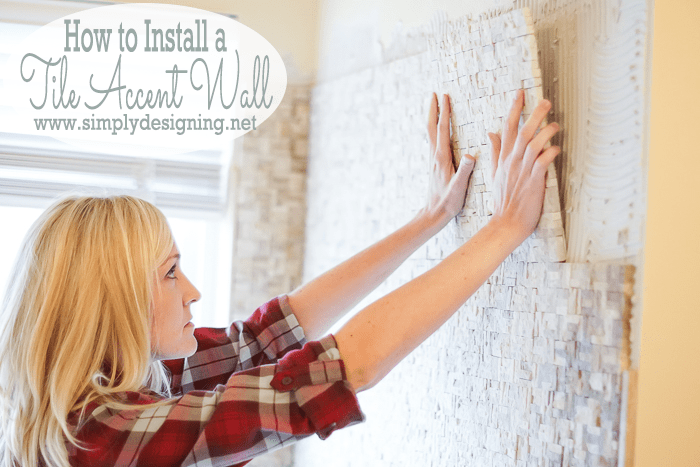 While I wanted to create a space that was lovely and functional, I also have a budget. I knew the majority of my budget would be spent on storage and furniture, so everything else has pivoted around those decisions. 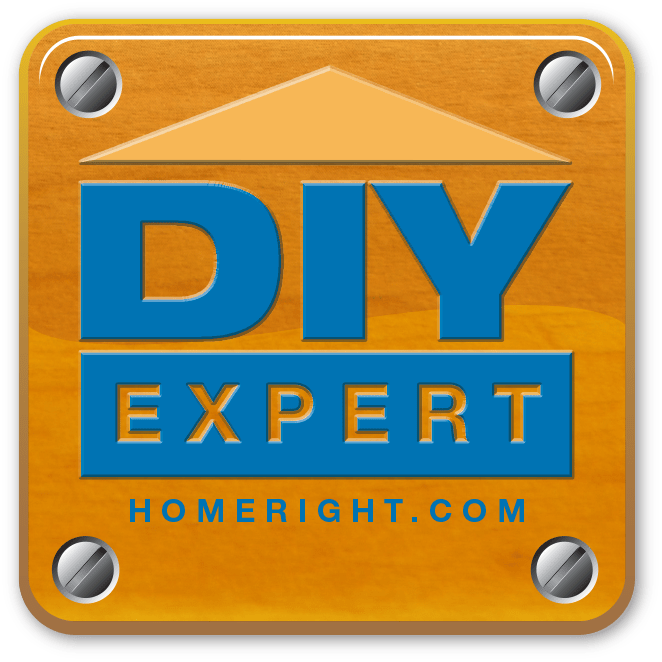 I also plan to DIY as much of it as I can…because…ya know…I love to DIY all the things!! I really need a space that was truly functional but also light, open and fun to work in. I want a space that is inspiring and that works well for me. So today I am really excited to share a bit of my inspiration and ideas for what this room will (eventually) become! When we first moved into our home, we had an office space downstairs that we converted to a play room. It worked well for our 6 month old and our 3 year old at the time, but my children outgrew it, and I outgrew working at the kitchen table. So we moved all the toys into their rooms, got rid of what we could and decided to turn this space into my office. Since storage was my first focus, I turned to IKEA to get inspiration for that. 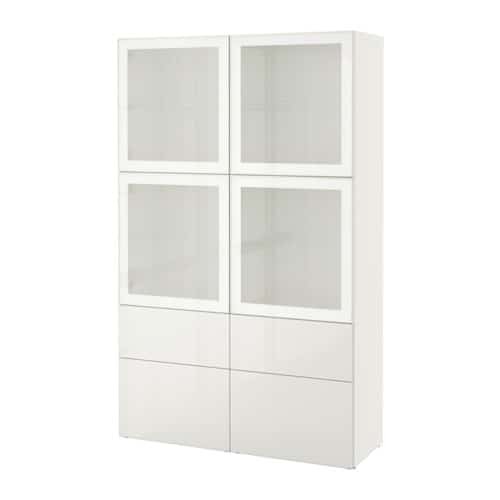 We have decided to use pieces from both the PAX line and the Besta line for storage for our room. It will be really neat to see how this comes together. After figuring our storage, I worked on deciding what my style would be for the room. Over time I have developed a love for most kinds of design! I love industrial and modern, rustic and glam, and I wanted a touch of it all in my space! 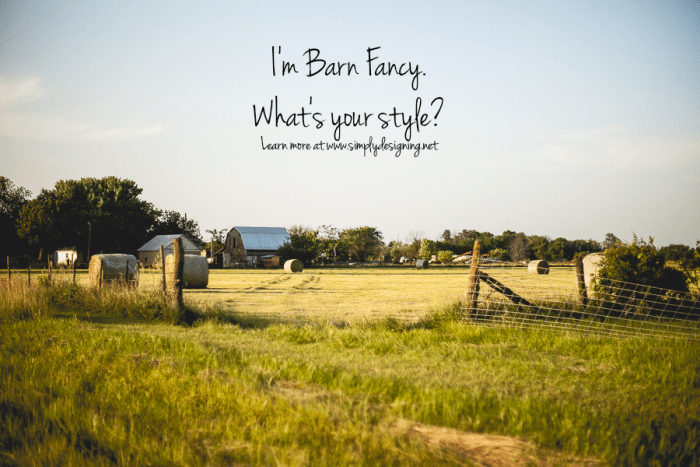 So I came up with my own style, Barn Fancy. And that’s what this room all about! 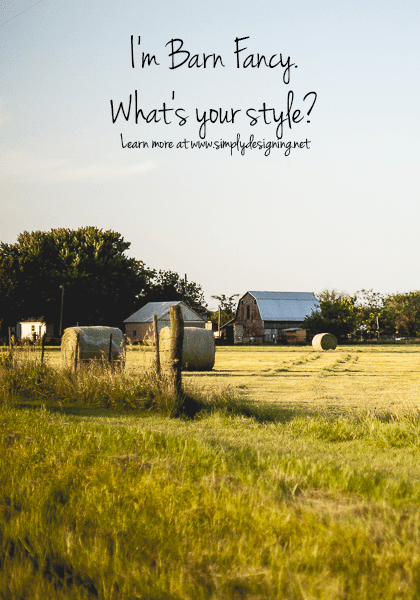 I want clean lines with rustic touches, a little bit of vintage barn fun plus a hint of glam. And if I am being honest, and had enough money to re-do my house, this is the style it would be in. Modern, light and airy colors with a neutral background. Pops of subtle color here and there with rustic industrial touches throughout. Unfortunately I can’t re-do my whole home right now, but I can turn this space into my little oasis for creating. 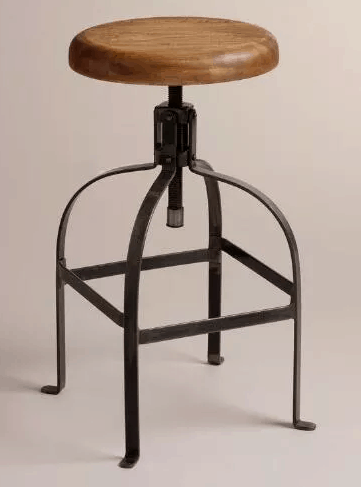 I am in love with these Twist Swivel Stools from World Market. 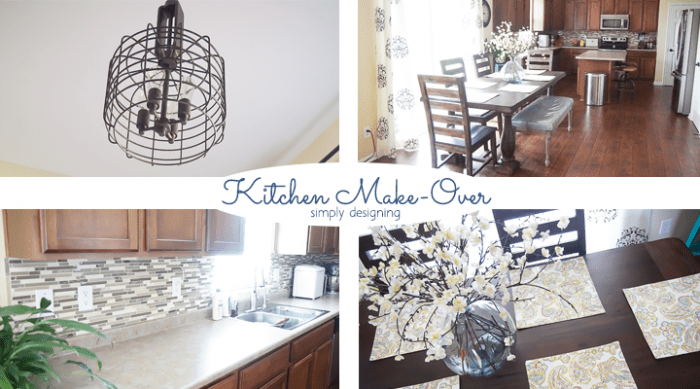 We got two for our kitchen remodel HERE and just love them! I hope to have a higher work space that these would be perfect at! 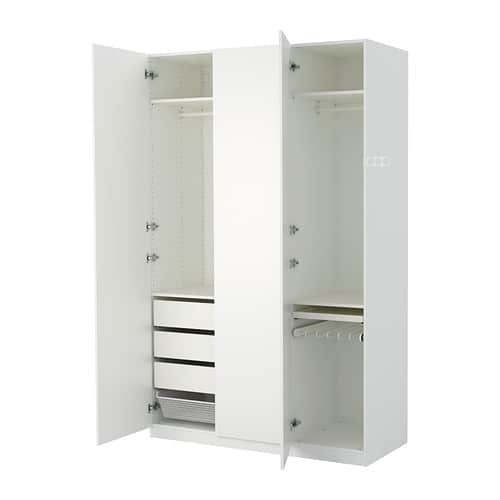 We plan to use IKEA PAX and Besta Storage for my office space. I have a plan for how to make both lines work together in the space! 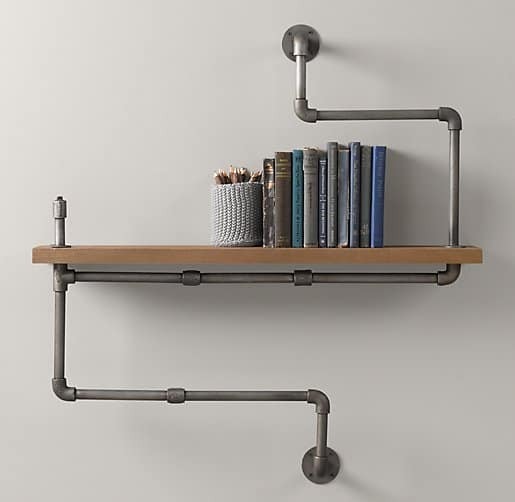 This Industrial Pipe shelf from Restoration Hardware makes me swoon. But don’t worry…I already have a knock-off of this done and will be sharing it with you soon. Although, this knock-off isn’t like any other you’ve seen before, I have a huge TWIST to make it extra awesome!!! 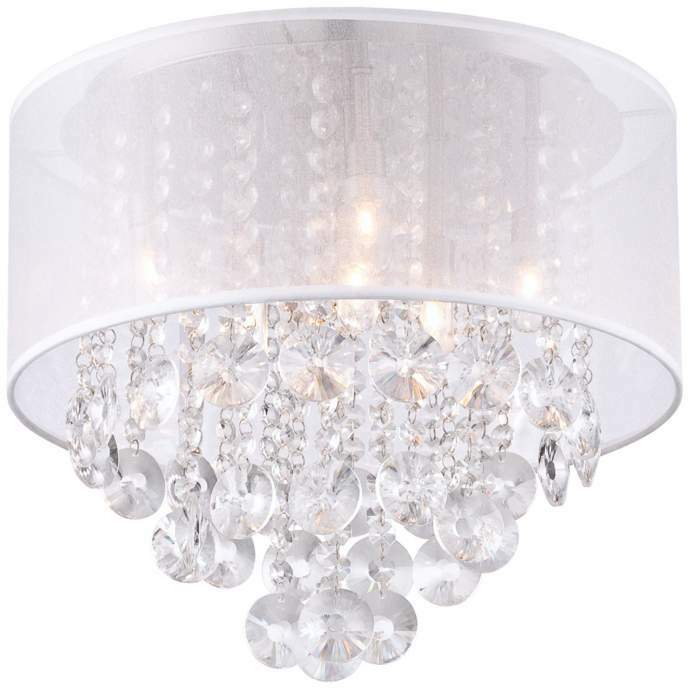 This Bretton Silver Shade Crystal Ceiling Light. Yes. This. I am in love with it! You can find it at Lamps Plus here. 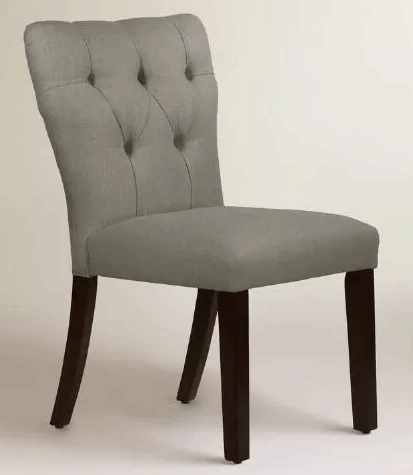 A Tufted Linen Chair similar to this one from World Market would add a big of comfort and beauty to the space. 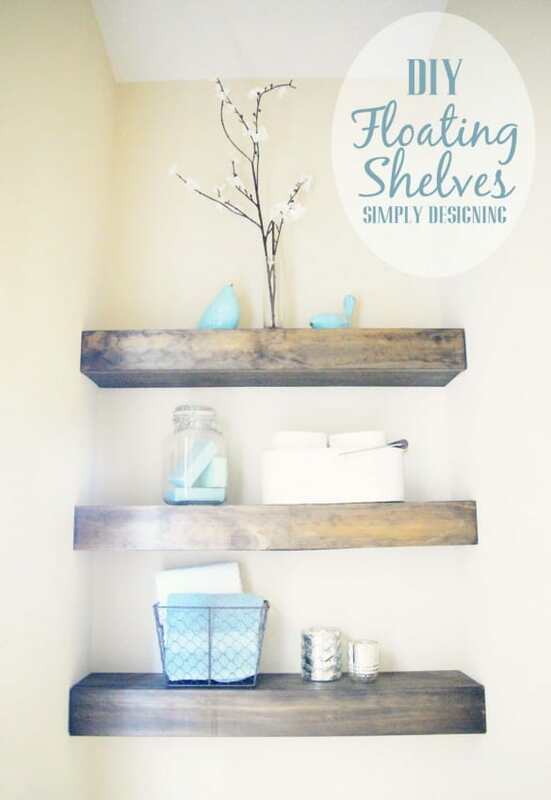 I am also thinking about adding something like this but in a colored fabric to add a little spot of color to the space! These knobs. Oh my. These are beautiful! 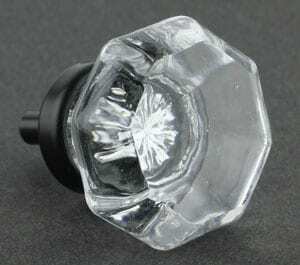 I actually already have these Clear Cut Glass Knobs from D. Lawless and I shared a sneak peek of them on Instagram! These are more beautiful in person then any photo can capture! Amazing. I also hope to include some rustic barn wood in this space, a few more industrial touches and some fun decorations as well! Oh I can’t wait!!! Do you love this barn fancy style too? 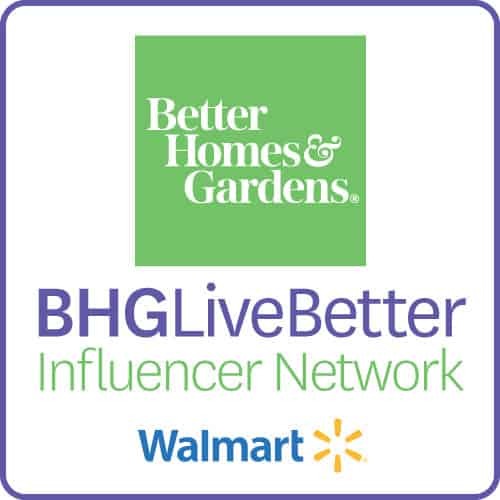 Feel free to pin this image to let the world know! Girl, you are speaking my language! I love this style, modern clean lines with glass, silver, rustic, barn wood, this is so my yearning for our home! 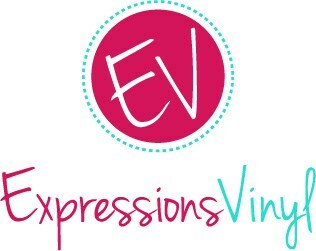 I can’t wait to see your studio all put together, you won’t want to leave it! SO i just found the post from pintrest. First off, love your craft room! 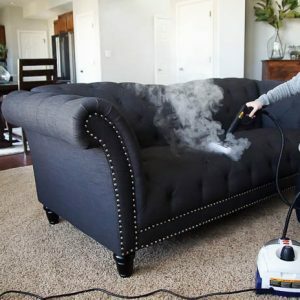 My favorite part is the industrial shelf – I was excited when you said you had a knock off for it. But I just spend over an hour (no joke) searching your site and can’t find a post on the shelf anywhere! Am I just missing it? or did you not ever make a post about it? 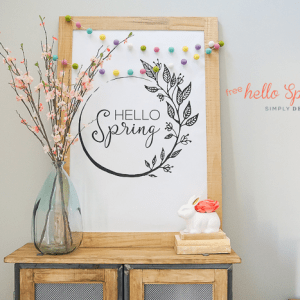 Hello – love ypur playroom makeover… Would lovw to know what you used for the pullout shelf for your sewing machine.